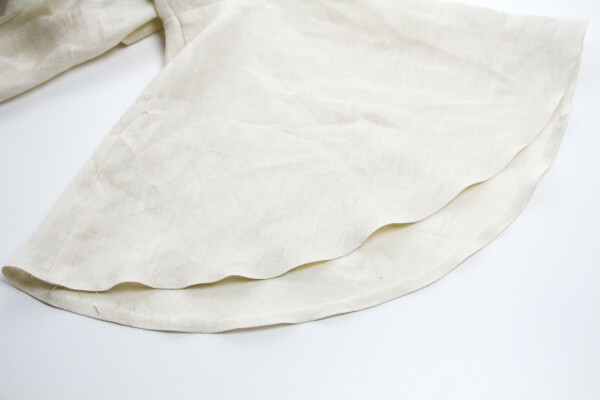 Hemming a curve is one of those things that can seem quite scary, but as with most things in sewing, if you take it slow and follow the steps you can conquer it and end up with a really clean beautiful result. 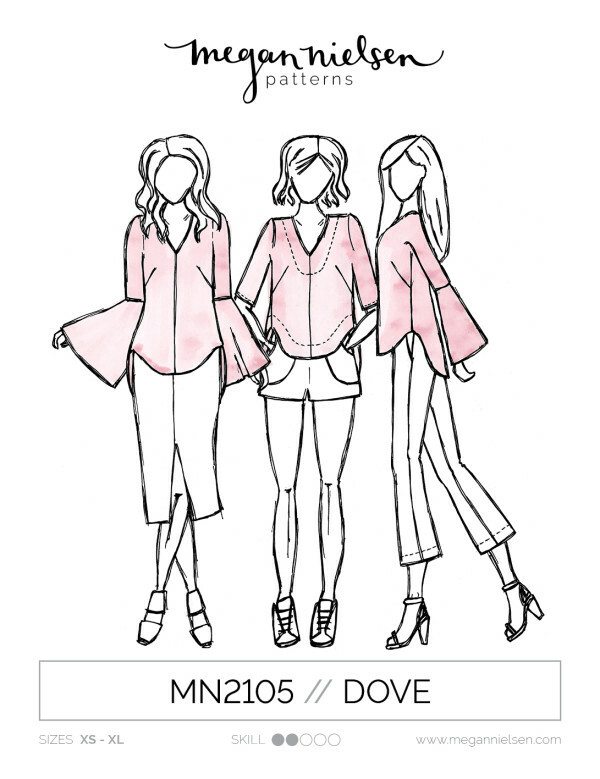 The Dove blouse sewing pattern comes with two sleeve cuffs, one is gently flared (above) and one is a full bell sleeve, but the method for hemming them is exactly the same. 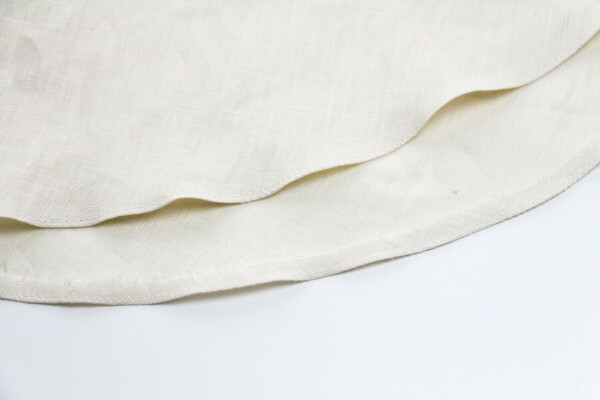 In essence we will be doing a narrow rolled hem. I’ll be showing you how to do this by machine without any special presser feet, but please note that you can use a rolled hem foot for this, or hand sew your hems. If you’d like to try either of your methods check out this tutorial. It’s also worth noting that as these cuffs include bias sections we recommended that you let the sleeves hang for at least 24 hours before hemming. This will allow the bias sections to stretch out, and once all stretching out has occurred you may even out the cuff hemline before sewing. Having said that, an uneven sleeve cuff isn’t quite as noticeable as an uneven skirt hem, and in one of my earlier samples i was too lazy to even out the sleeves before hemming and i honestly think it looks just fine. 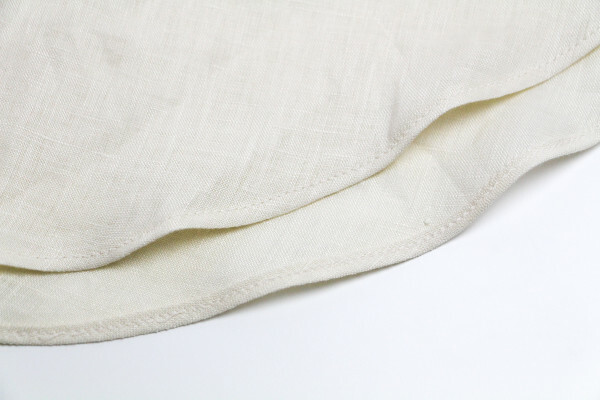 Sew ¼” (0.6cm) from the raw edge around the sleeve hem. 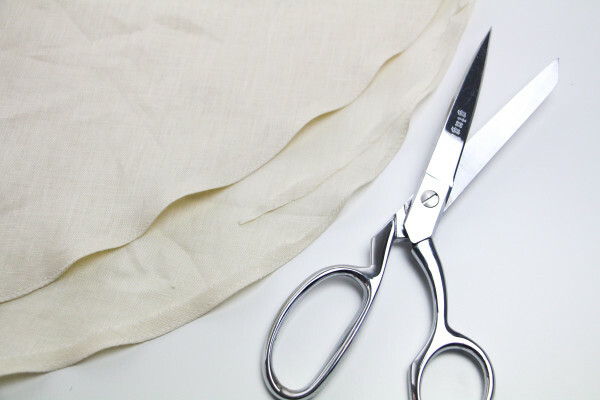 Fold the hemline inwards towards the wrong side of the fabric along the sewing line, and press. 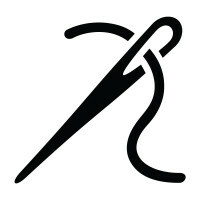 Sew a scant 1/8” (0.3cm) from the folded edge. 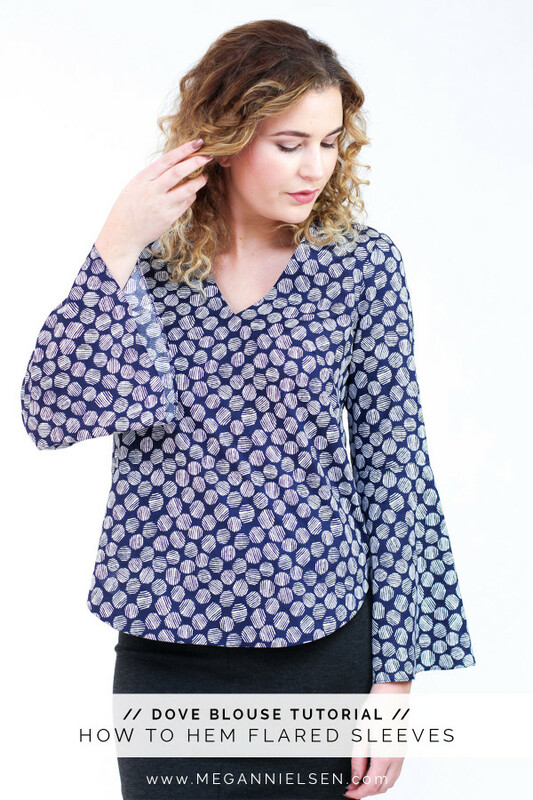 Trim back the seam allowance as close as you can to the line of sewing. Once again fold the cuff hem inwards, roughly 1/8” (0.3cm) and press. Sew in place. 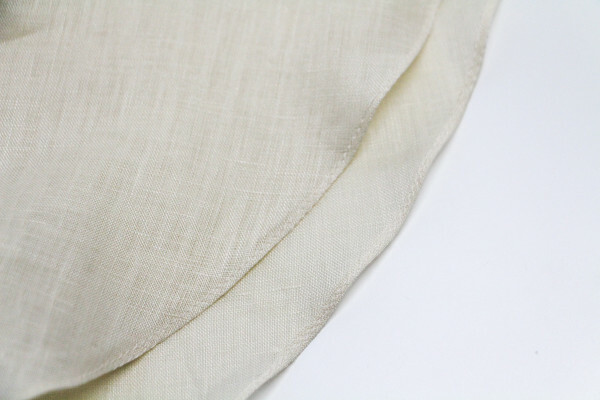 Make sure you press the sleeve hem well as that will help set the curves, and reduce any warping or stretching that occurred during the course of sewing the cuff hem.